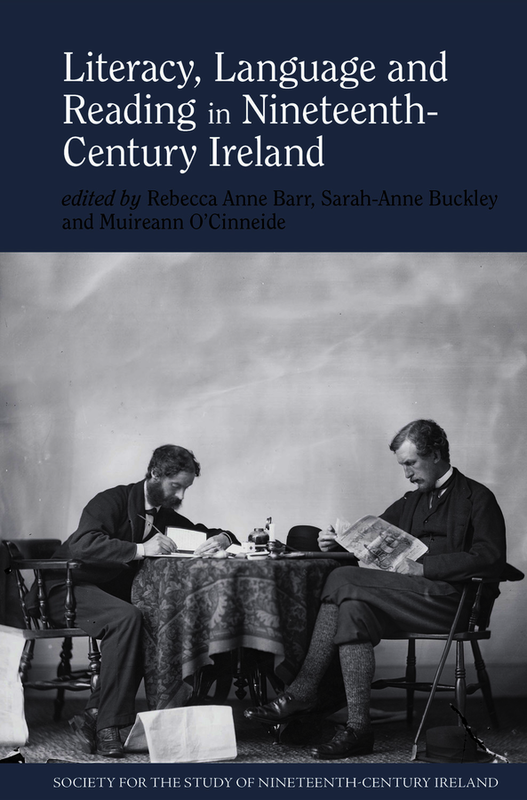 This volume of essays explores the multiple forms and functions of reading and writing in nineteenth-century Ireland. This century saw a dramatic transition in literacy levels and in the education and language practices of the Irish population, yet the processes and full significance of these transitions remains critically under explored. This book traces how understandings of literacy and language shaped national and transnational discourses of cultural identity, and the different reading communities produced by questions of language, religion, status, education and audience. Essays are gathered under four main areas of analysis: Literacy and Bilingualism; Periodicals and their readers; Translation, transmission and transnational literacies; Visual literacies. Through these sections, the authors offer a range of understandings of the ways in which Irish readers and writers interpreted and communicated their worlds. Rebecca Barr is Lecturer in English at the National University of Ireland Galway. Sarah-Anne Buckley is Lecturer in History at the National University of Ireland Galway and President of the Women's History Association of Ireland. Muireann O’Cinneide is Lecturer in English at the National University of Ireland Galway.